​During Week Eleven of #BlackGirlMagic this semester, we all read different “university-sanctioned” book about black girls/young black women. 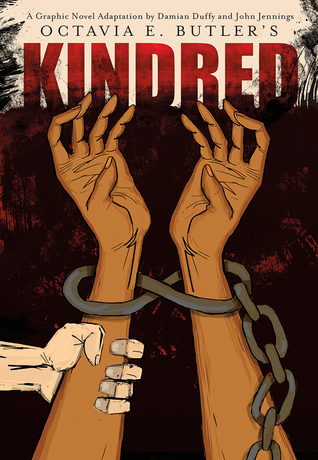 I selected the new, graphic-novel version of Octavia Butler’s classic 1979 novel Kindred. The graphic novel, which was adapted by Damian Duffy and John Jennings, came out in January 2017 and was an “Instant #1 New York Times Bestseller,” according to Amazon.com. 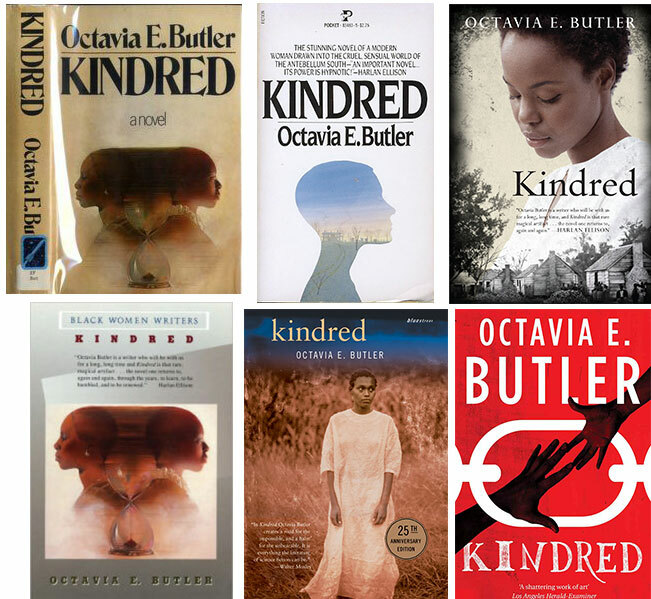 I chose to read Kindred that week in part because I love Octavia Butler, but also because I’d taken a class semester that involved reading a lot of graphic texts. That course helped introduce me to the unique power of visual storytelling that graphic novels draw upon in conjunction with written text. Moreover, as I read the adaptation, I immediately thought it could be an engaging novel to work through with my students at John Jay College of Criminal Justice. However, I also wondered what students would miss if they did not encounter Butler’s original text alongside it. This project came out of discussing and thinking through some of the problems of adapting a classic work into a new form over forty years after its original publication date. These issues take on a new dimension given that the original author is a Black woman and the text centers on a young Black woman, but the two adapters are male, and one is white. Ultimately, these webpages focuses on how these issues might be pedagogically generative for English or writing students. Then, Click here to read the lesson plan iteslf! ​Read more about me here! ​My name is Anna Zeemont, and I’m an English PhD student at the CUNY Graduate Center, where I concentrate in Composition-Rhetoric and American Studies. Broadly speaking, I study literacy, particularly in urban educational settings such as CUNY. I’m especially interested in decolonial and anti-racist approaches to writing pedagogy in college classrooms and beyond. Prior to starting my PhD, I earned a BA in English and Biology at Oberlin College and worked as a secondary educator. I currently teach at John Jay College of Criminal Justice. Do you have feedback; questions; or suggestions for teaching Octavia Butler, graphic novels, or depictions of Black girlhood in writing or English classrooms? If so, get in touch!